Let’s just hop right to it: The trailer for Homecoming, the Beyoncé-directed documentary that takes us through her historic Coachella performance, dropped Monday morning, and it promises to be more than just a smattering of behind-the-scenes footage and interviews. The Homecoming: a Film by Beyoncé trailer features video of Beyoncé preparing for her 2018 concert, an homage to historically black colleges and universities specifically, but to the African-American and diasporic experience more broadly. Over footage of Beyoncé (and Blue!) going through choreography, we also see the Queen Bey training (battle ropes!) and directing the band. There are also moving clips of dancers and band-members practicing, posing, braiding each other’s hair, and dapping each other up. Remarkably, Beyoncé’s voice is absent from the trailer. Instead, the images are dubbed over with snippets from a Maya Angelou interview. 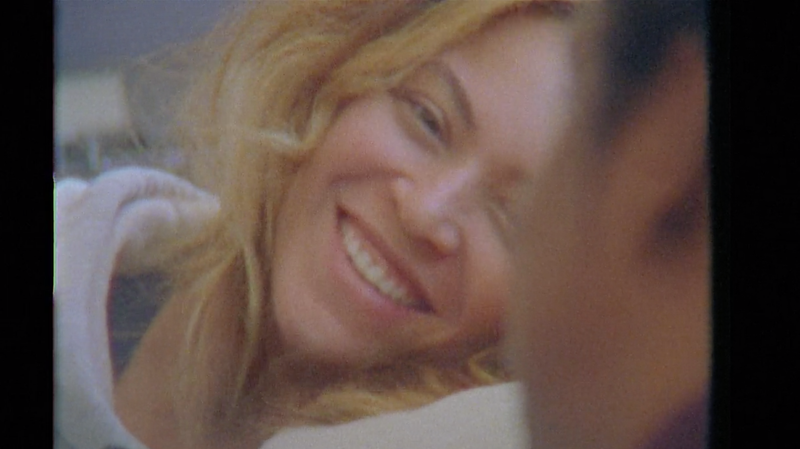 The documentary will be available on the streaming platform April 17—a Wednesday, in case you completely theoretically wanted to call in sick-yoncé that day. Just a thought!